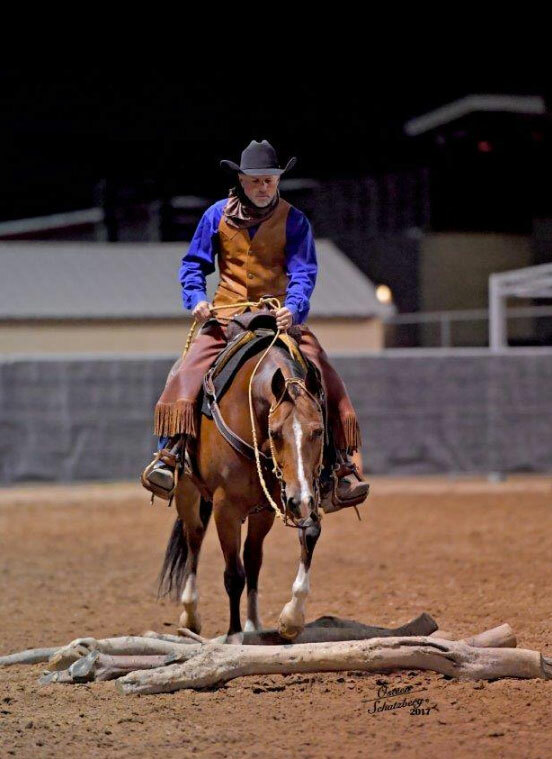 The Scottsdale Arabian Horse Show is Celebrating 64 Years! The 64th Annual Scottsdale Arabian Horse Show will take place at the City of Scottsdale’s WestWorld, February 14-24, 2019. The largest event of its kind in the world, the Scottsdale Arabian Horse Show routinely attracts hundreds of thousands of spectators. 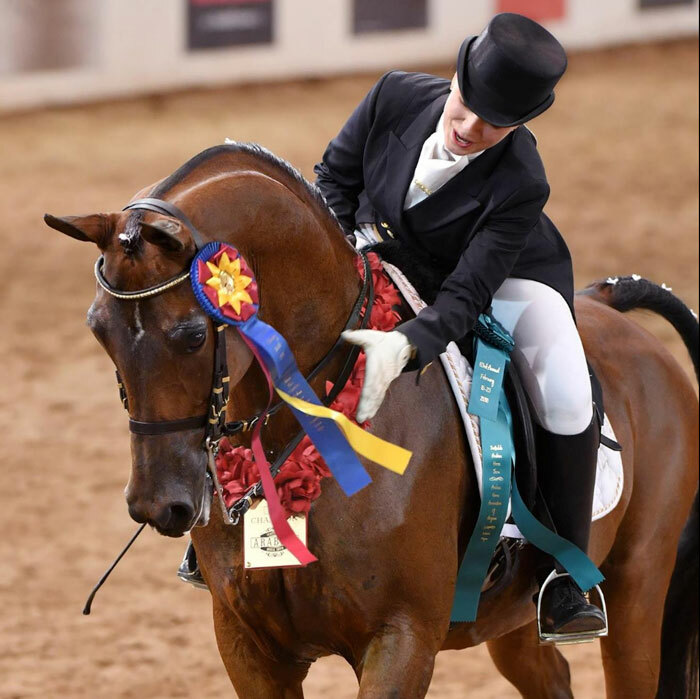 Experience the passion of the Arabian horse and its versatility at the Scottsdale Arabian Horse Show. 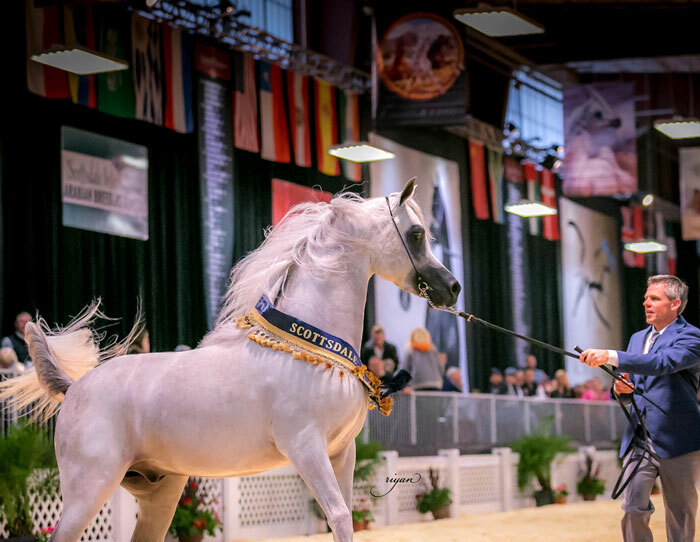 The show draws more than 2,400 of the world’s nest Arabian and half-Arabian horses for 11 days of thrilling competition, horses travel from around the world in pursuit of the coveted “Scottsdale Champion” title. 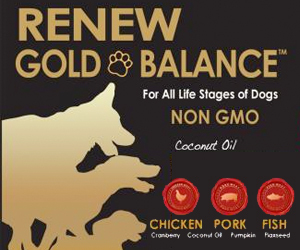 These magnificent animals and their owners gather to celebrate this exciting show where more than $2,000,000 in prize money is offered, luxurious trophies, and wonderful awards are given to the best in the world. With more than 1,000 colorful classes there is always something exciting to see. In addition to exciting competitions, gala parties, educational seminars and an international cuisine court, the even features more than 300 vendors and trade booths, offering everything from lavish jewelry, clothing and works of art to boots, saddles and gifts. Guests also can stroll the luxurious, exotically decorated stabling areas in which the horses are housed. 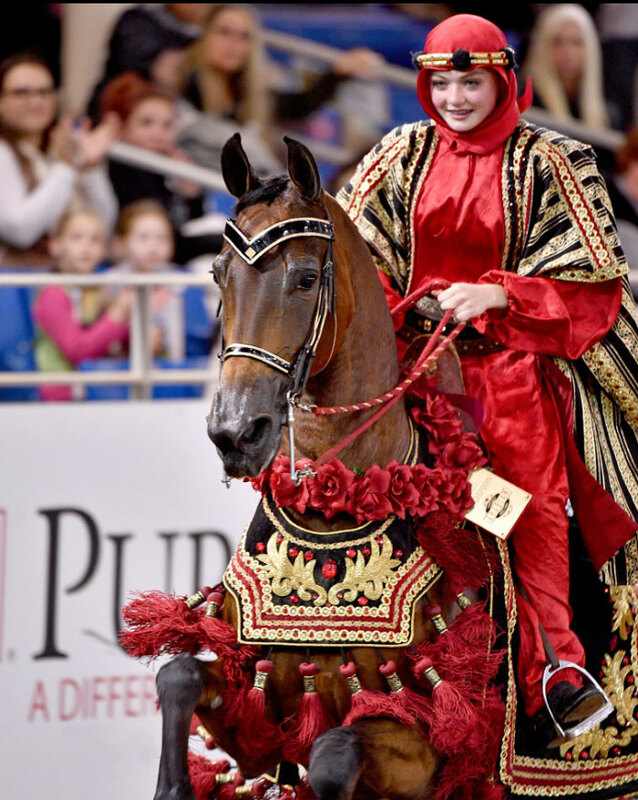 Each year the show has a variety of family friendly events, meet an Arabian Horse, behind the scenes barn tours, educational seminars, paint a pony and camel rides to name a few. So young new equestrians can get some practice, the Scottsdale Show has added a petting zoo and pony rides. Set against the beautiful backdrop of the Sonoran Desert, the Scottsdale Arabian Horse Show is a great vacation destination as there is so much to see and do in Scottsdale. The excitement from the show is sure to inspire, the scenery of the desert is sure to allow you to relax but best of all will be the discovery of new friends and wonderful experiences. Please plan to join us in Scottsdale in February!